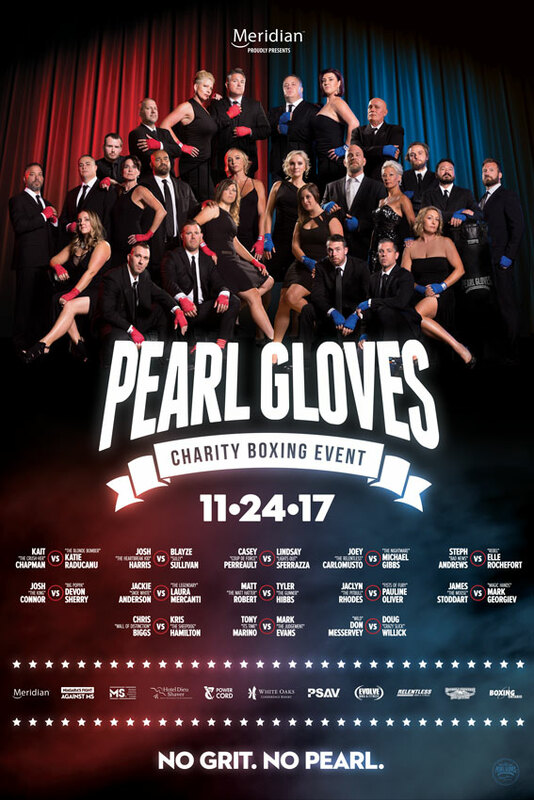 Pearl Gloves is Niagara's premier night out - a charity boxing event featuring everyday folk training as fighters, stretching themselves to their limits and getting punched in the face (for a good cause) in front of hundreds of their closest friends, family, community members and business associates. 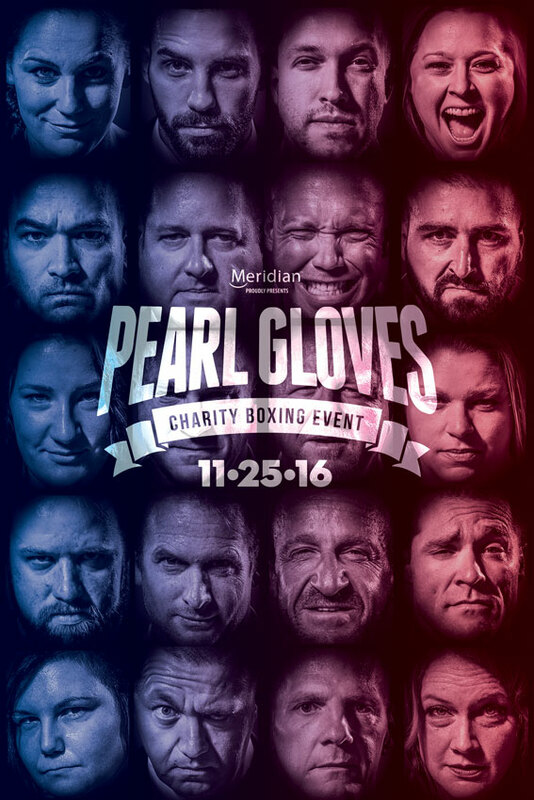 The annual event is an absolute 'must do', bringing you to a Las Vegas fight night and back without the plane. 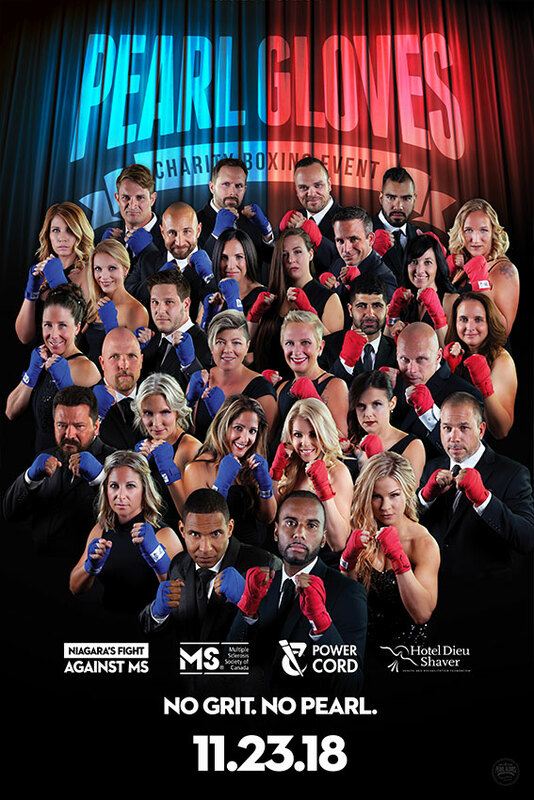 Having raised over $255,000 in it's first 5 years, the event's proceeds benefit the MS Society (Niagara Peninsula Chapter of Hope), Hotel Dieu Shaver, and Power Cord in Niagara's fight against MS. Multiple Sclerosis (MS) is a disease of the central nervous system. The average age range for those diagnosed is 15-40. MS is also three times more likely to occur in women than men. MS attacks myelin, which is the insulating cover of the central nervous system. Messages to and from the brain are slowed or blocked. This can lead to problems in seeing or speaking, extreme fatigue, loss of balance, weakness, numbness or loss of coordination. 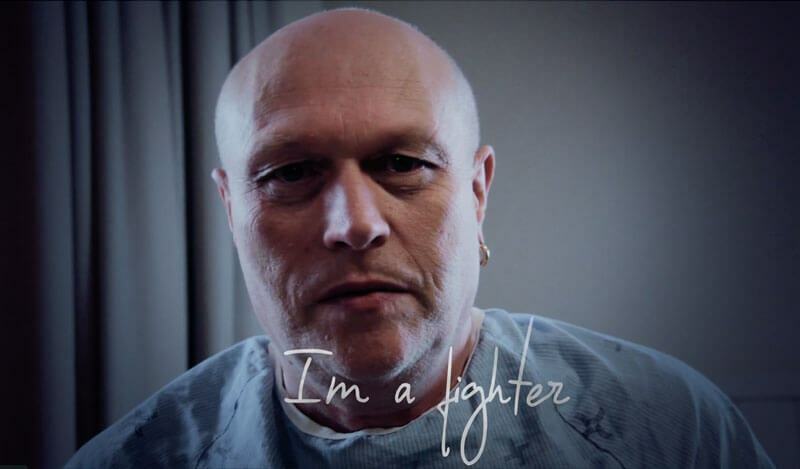 An estimated 100,000 Canadians are living with MS. While it is most often diagnosed in young adults, we know that it can affect younger children and older adults. MS is unpredictable and its effects can be physical, emotional and financial. Currently there is no cure but each day, researchers are learning more about what causes MS and are zeroing in on ways to prevent it. 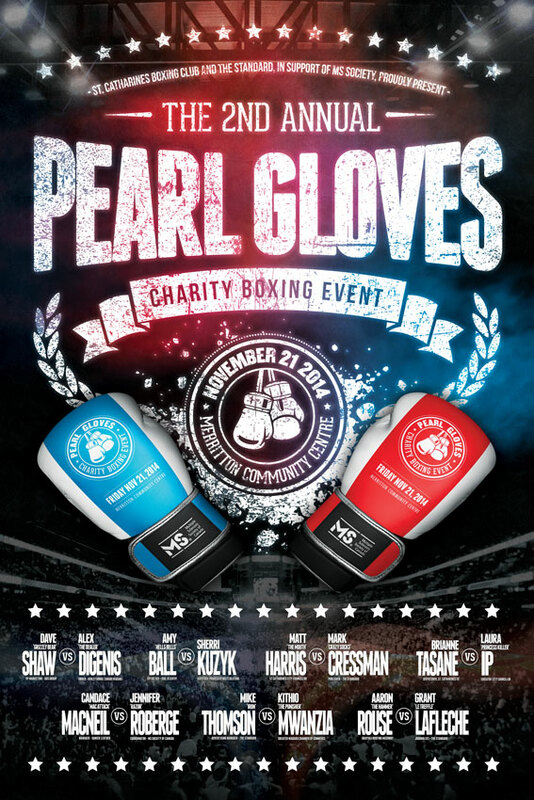 The only way to ensure you don't miss out on all things Pearl Gloves is to sign up for our mailing list. Its the best way to be a part of the most anticipated event of the year!